The NC KazMunayGas JSC Group of companies is a huge system, which was created over the last 15 years. 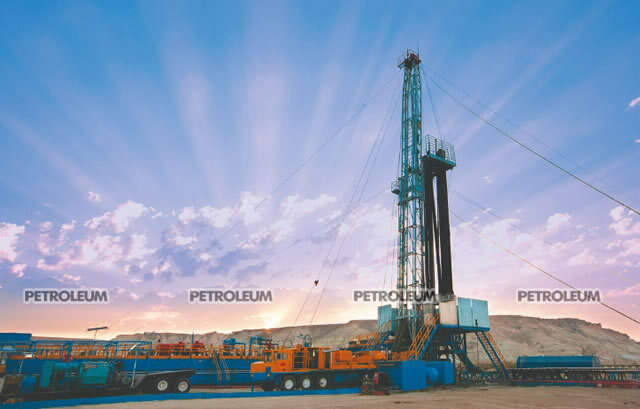 Currently the structure of KMG consists of companies operating in the fields such as oil and gas, oilfield services, offshore, shipping and airline companies, research institutes, academic institutions and other specialized units. A total of 199 companies and 90 thousand employees. Guided by the provisions of the Address of the President of the RoK «Third Modernization of Kazakhstan: global competitiveness», in which President Nursultan Nazarbayev pointed out that, in particular, the «new impetus to the economic growth should give a declining share of the State in the economy down to 15% of GDP, to the level of the OECD countries», KazMunayGas carries out consistent work on maximum simplification of its operating model, assets optimization, increase in efficiency and transparency. Last year was a remarkable year for the country as a whole, and for the National Company in particular. On November 1, 2016 in Kazakhstan one of the most anticipated projects was launched - Kashagan. 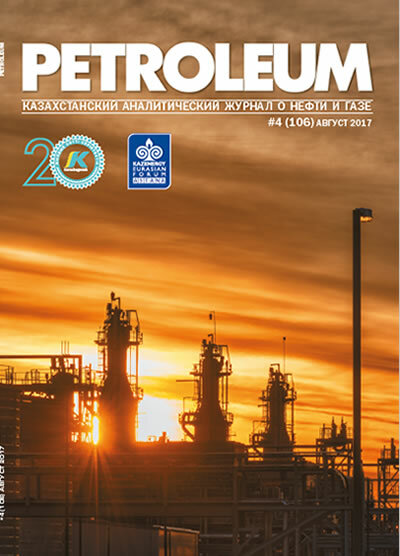 «The most grand event over the past 50 years in the global energy industry» and «yet another project to improve the welfare of people of Kazakhstan», this is how Nursultan Nazarbayev defined the launch of the field during a meeting with representatives of oil industry in December of last year. To date, production here has already exceeded 2 million tons of oil and 1 billion cubic meters of gas. In the near future it is planned to launch 2 gas re-injection compressor at the field, in order to increase its daily oil production. If its current pace equals to 180 thousand barrels per day, by the end of the year this figure should increase to 370 thousand barrels. Great significance for the oil industry of the country lays on the implementation of the Wellhead Pressure Management Project (WPMP) and the Tengiz Future Growth Project (FGP). Both projects carry enormous benefits for Kazakhstan. 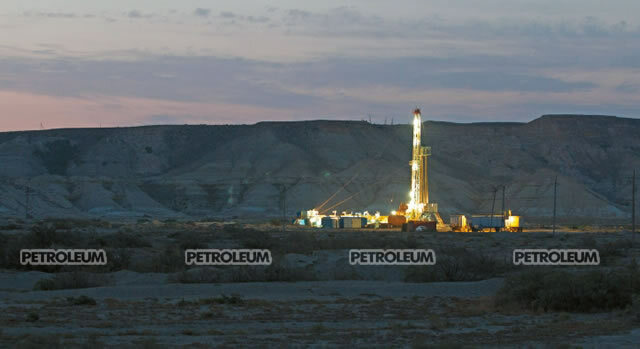 Expansion of production capacities of the Tengiz field, in addition to the stable oil production, will increase it to 260 thousand barrels per day, or 12 million tons per year. The social component is equally important: more than 20 million new jobs will be created, a considerable amount of Kazakhstani goods and services will be attracted. By virtue of the expansion of the Tengiz field, Kazakhstan has the opportunity to learn from the international experience in the construction of an oil refinery with a capacity of 12 million tons of oil per year and sour gas re-injection facilities with an annual output of 9.4 billion cubic meters, as well as the well-stream gathering system installation, pressure build up objects, objects of infrastructure and associated structures.